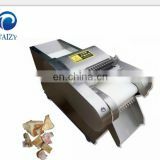 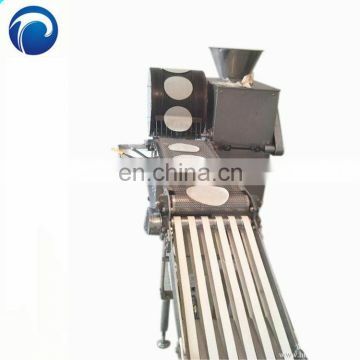 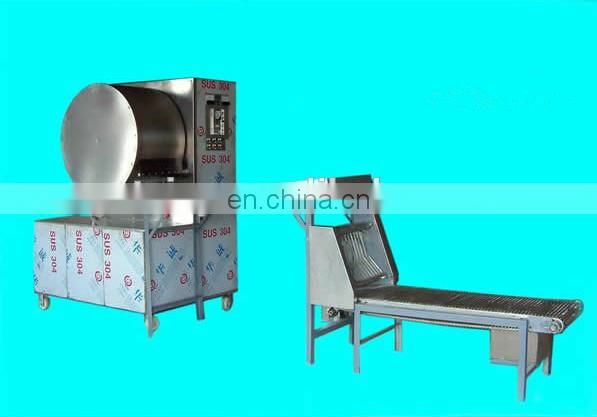 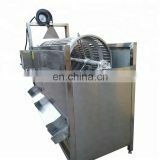 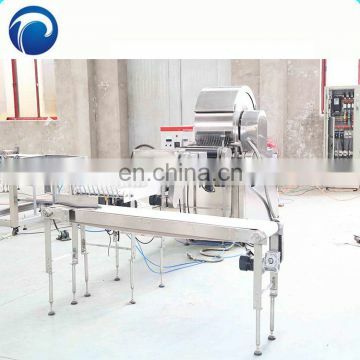 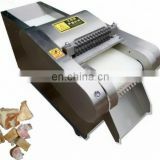 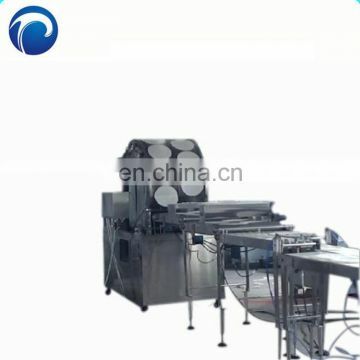 Hundred Machinery Enterprise Co., Ltd. is a well established company specialized in food processing industry since 1992. 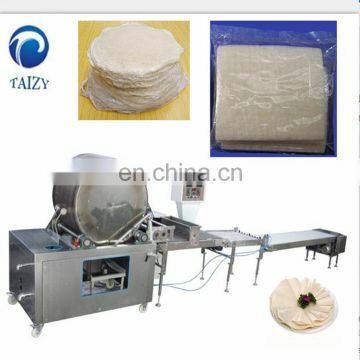 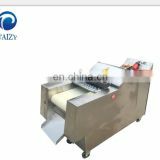 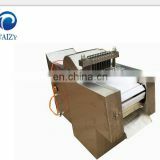 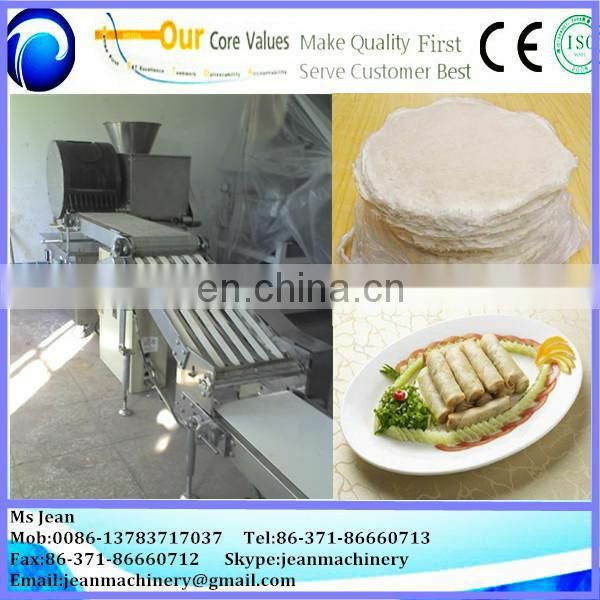 At present, we specialize in manufacturing fully automatic encrusting machines to market around the world, such as Brand New Automatic Encrusting Machine, and Automatic Pastry Sheet Making Machine. 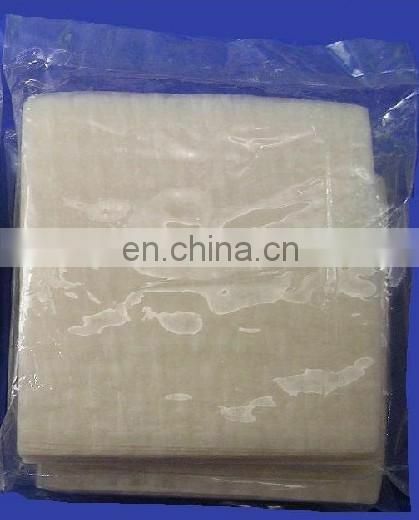 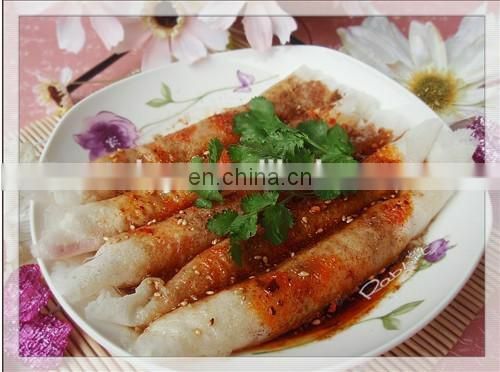 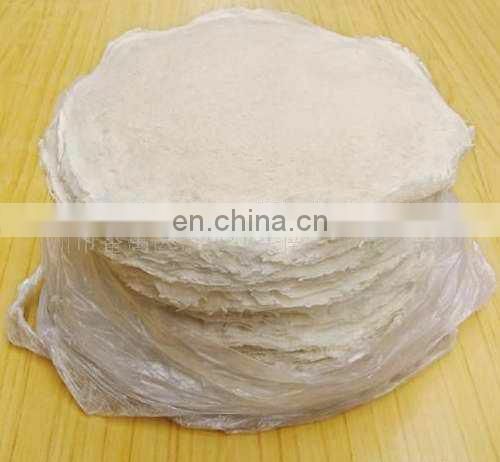 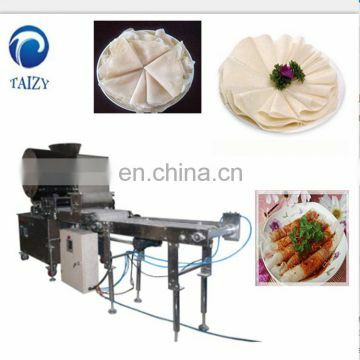 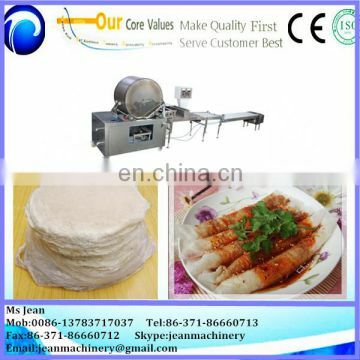 Especially aseries of HM-610, HM-620, HM-630 and HM-660 which are suitable to make Spring Roll, and more.